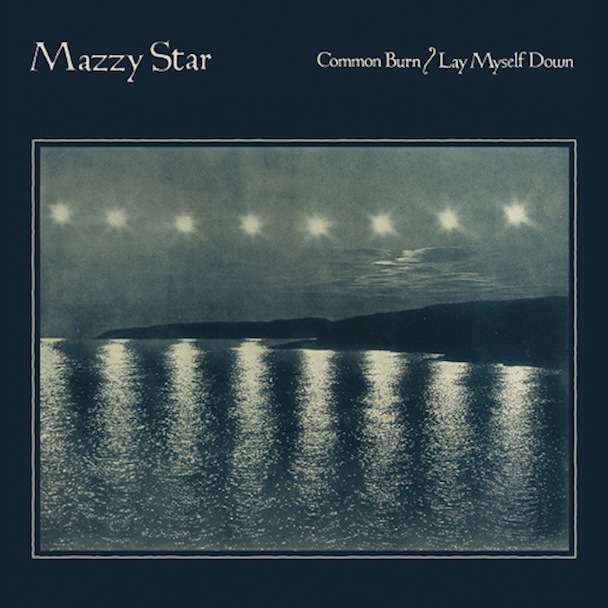 Veteran indie shoegazers Mazzy Star will return next year with a new album, their first since 1996 but first they’re releasing a new double a-side single: Lay Myself Down / Common Burn. You can stream ‘Common Burn’ down below. The single is released on vinyl on November 8th.